MIEL has now released the matching jacket to the recent trainers. This jacket has so many incredible features using a new HUD system. 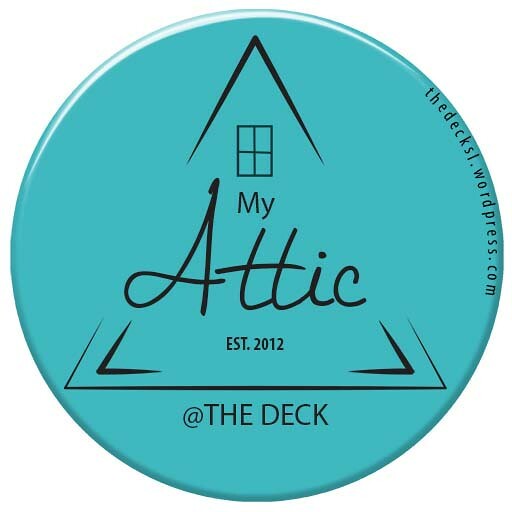 Come and see it and other items at Miel @ The Deck. Bare Rose has released another MESH Item, with DEMO available. 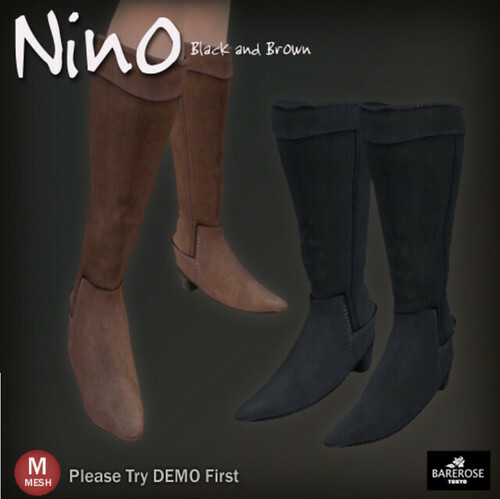 These boots are unisex and are great for riding and RP. Come and check them out. New MESH Monokini now available at Bare Rose @ The Deck. This one piece kini comes with three sizes, and lots of colours for one low price. DEMO is available so come and get your mesh on. Whether for Roleplay or recreating some old memories, this school inspired prop and poses set is ideal. It is available right now at aDORKable @ the Deck for MOODY MONDAYS at an INSANE low price today only, so do not miss out. 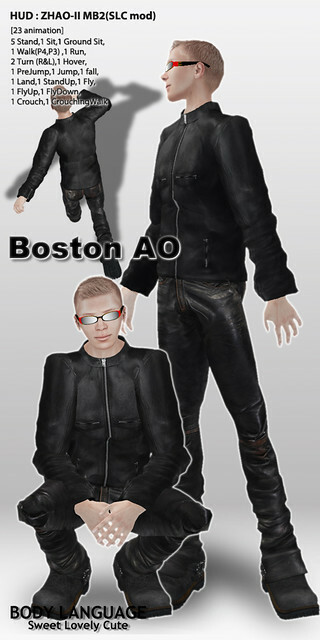 Two new wonderful AO’s now available at SLC Body Language @ The Deck. Come by and try the demo stands, as well as the other fantastic animation overriders available. 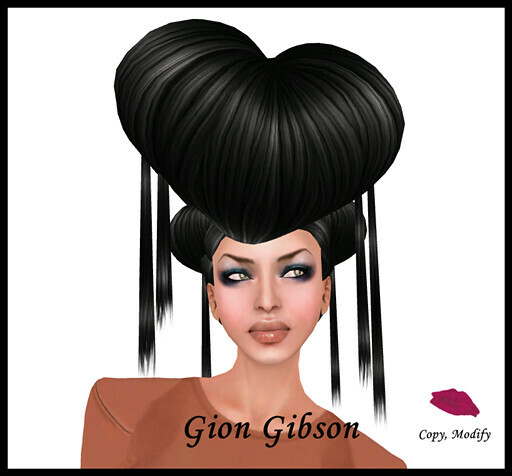 This fantastic new Hair Style from Frou Frou is now available in their store @ The Deck. It is an Asian influenced Glamour Do that will captivate and compliment any formal affair. There are demos available at the store. This amazing aDORKable photo prop is available @ The Deck from today at 4pm as part of the Platinum Hunt. The item is hidden in a blue and white box, and is such an incredible item for only 10L. Be part of this grid wide event by making aDORKable a must do destination.